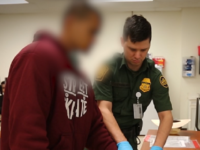 Border Patrol agents assigned to the Laredo Sector captured eight additional Bangladeshi nationals who illegally crossed the border from Mexico over the Thanksgiving weekend. The arrests bring the total for the new fiscal year, which began October 1, to more than 120. 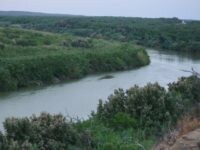 Laredo Sector Border Patrol agents continue to lead the nation in the apprehension of Bangladeshi nationals who illegally cross the border from Mexico into Texas. More than 100 were arrested in the past three weeks — totaling 622 this fiscal year. 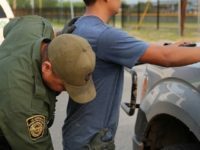 Border Patrol agents in the Laredo Sector have apprehended just under 400 Bangladeshi nationals during this fiscal year. 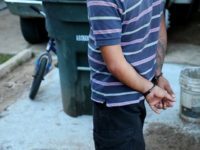 The Bangladeshi migrants, mostly male between the ages of 18 and 35, pay cartel-connected human smugglers up to $27,000 to make their journey to America. 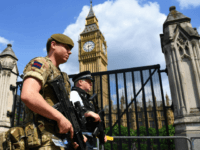 Bangladeshi-born Naa’imur Zakariyah Rahman, 20, planned a “curry mix” of attacks against landmarks in the UK using a suicide belt, bombs, drones, and poison, a court heard.